Our associates are the source of our strong reputation, our great culture, and our excellent client service. Each position at RMS is critical in achieving our focus on service excellence. With every new hire, we recognize the opportunity to continuously enhance our community of talent. Whether you are just starting your career, looking to make a move, or are a seasoned professional you may find a challenge that’s right for you at RMS. RMS provides a unique work environment that combines the skills and intellect of data scientists, knowledgeable consultants and experienced professionals. 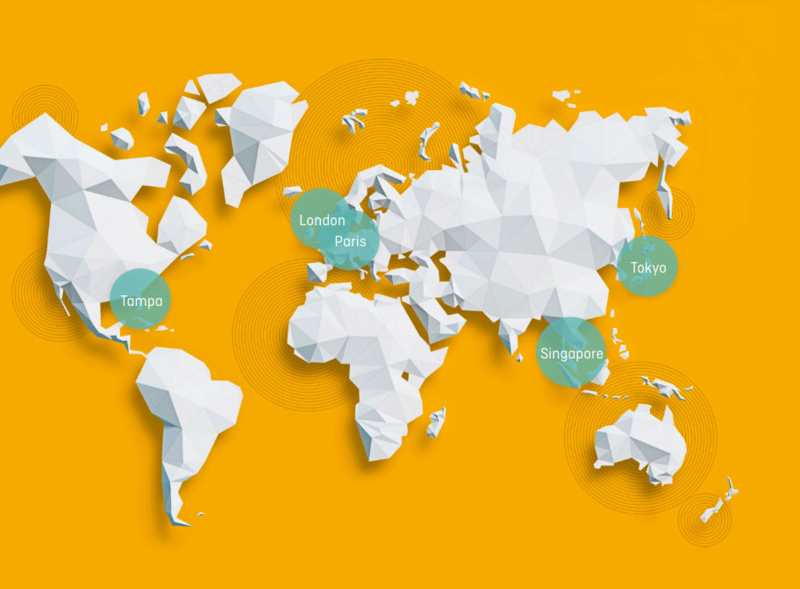 With locations in Tampa, London, Paris, Singapore and Tokyo, our associates enjoy global career opportunities and rewards. I like working at RMS because of the instant responsibility you are given from day one. You get to work with some of the largest restaurant chains in the world and learn to leverage their data to provide highly impactful recommendations that directly influence these companies. Our people are the main ingredient of our clients’ success. Numbers provide powerful insights, but trusted advisers provide results.